I can't live without daily replenishing face masks. I love trying all different types of facial masks, whether it's wash off, face sheet or sleeping masks. 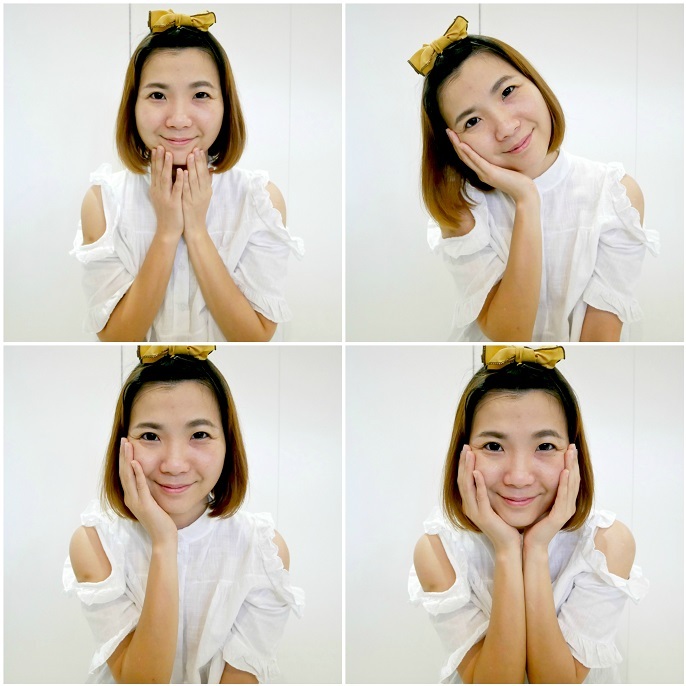 No matter how busy my schedule is, I always remember to pamper my skin with a facial mask session before I go to bed. I find this is the easiest thing that I can do at home to make myself relax. 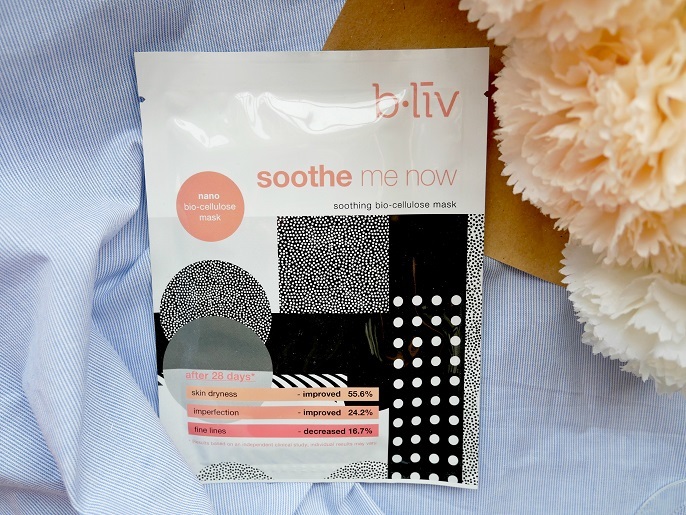 Have you heard of b-liv before? 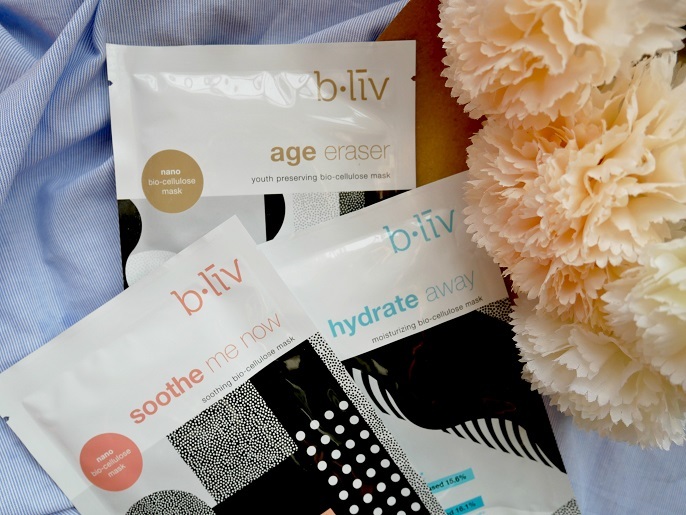 If you have never heard it, b-liv was actually created from a cosmeceutical brand established since 2009. Some people might not be sure about it's pronunciation, well it should be pronounced as "Believe". The brand catered to a strong demand for an easy-to-use, salon-tested formulations, and affordable personal skin care regimen. 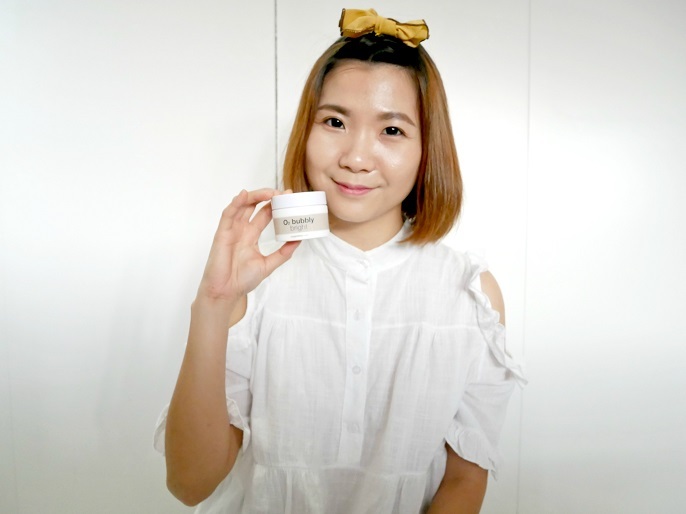 b-liv has won several beauty awards not only in Malaysia, but also in Singapore. 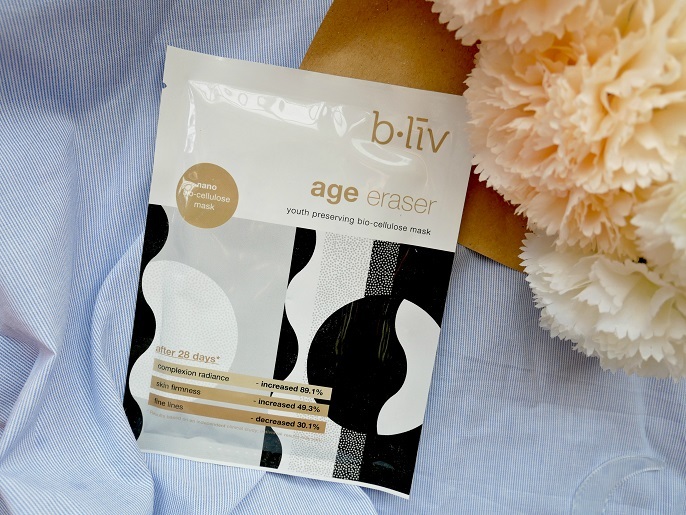 At present, b-liv is the leading brand in pores management solution as they believe proper pores management is the first step to achieve a flawless and healthy looking skin. 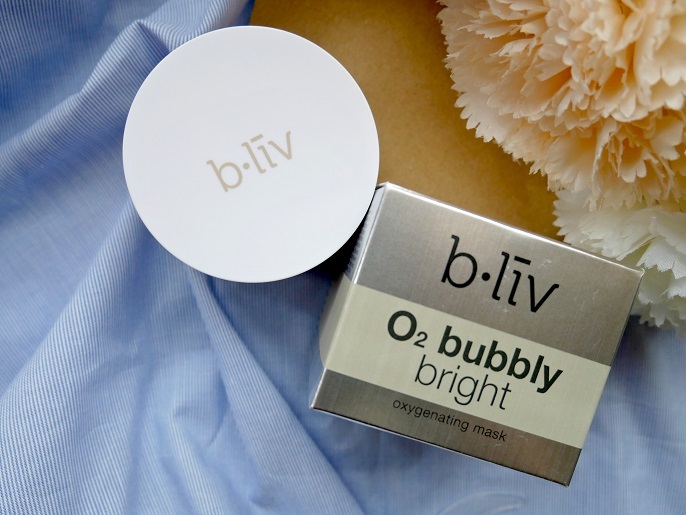 First, let's talk about the b-liv O2 Bubbly Bright Oxygenating Mask. 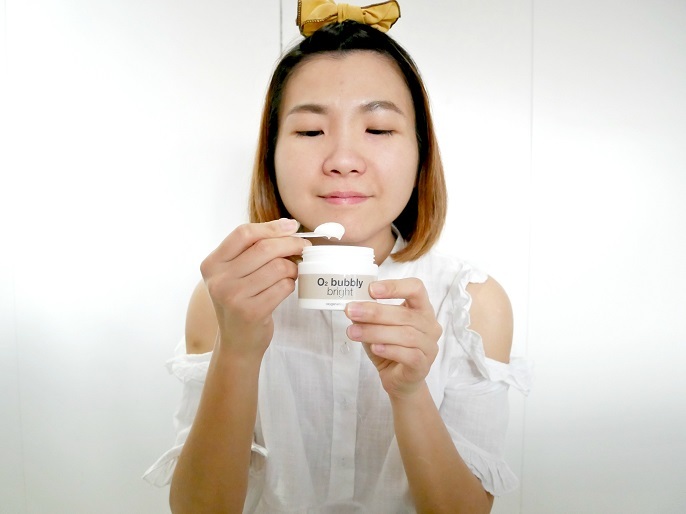 This is a purifying mask which gives your skin a new breath of life, as the oxygen bubble and rice powder can brighten and enliven your skin complexion. During application, you will experience a magic transformation from cream through the special fizzy effect. Then follow by the red soft beads that melt away to exfoliate your skin gently. Your skin will feel soft, smoother and glowing after you wash it off. Deeply penetrate into skin to wash away pore-clogging, impurities, debris, and excess sebum. It helps moisturize and brighten, leaving skin bright, soft and full of luster. Red cellulose beads that melt away to exfoliate dead skin surface, resulting in softer, smoother and glowing skin. Since it's an oxygen mask, it's good to keep the inner lid on the jar at all times when product is not in use. If it is exposed continuously to air, it can speed up oxidization. When I first tried it on my hand, I was very surprised to see it's fizzing and foaming action appeared in just a second. I like the popping action which feels like bubbles on my skin, also it left a cooling effect after I rinse it off with water. Sounds so magical, right? It is! It's best to use the provided spatula to scoop out an appropriate amount and apply onto your face. Oh ya! I really love the smell because it smells so fruity, like the mix berries. #1 Apply a small amount onto face and gently massage, then bubbles will foam. #2 Leave on for 5-10 minutes. #3 Massage once more for deeper cleansing. #4 Rinse with lukewarm water and proceed with remaining skin care steps. It feels like a gel mask when you first put it onto your face. Then it looks like a foam mask when it started to bubble like a thick foam. The texture is not thick, but indeed it's very light so simply wash it off once the foaming action subsides will do. Maybe you might wonder if it has any tingly feeling when the mask started to fizzes, well not at all! Can you see the differences between my left face (with mask) and right face (without mask). It might be difficult to see it clear on the picture; but when I looked into the mirror, I could see my skin became a clearer complexion. 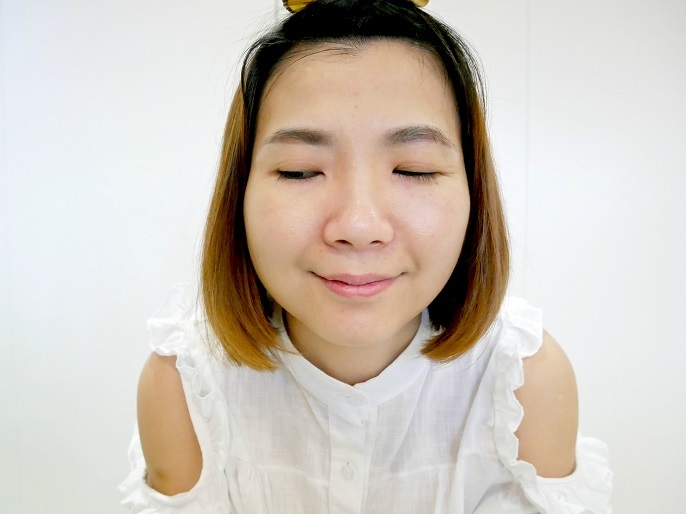 I could also see it improved my skin elasticity, as well as a smoother skin with clean pores. #1 It's hassle-free, easy to wash off. #2 Very light texture that allows quick absorption. #3 Time saving, just leave it on like 5 minutes, then you can rinse it off. #4 The fizzing aspect is pretty cool because I never used this before. Next, let's talk about the b-liv Nano Bio-Cellulose Mask. This Bio-cellulose Mask is a specialized nano scale fiber structure that fits perfectly like your second skin. It provides high volume serum reservoir; for instance it holds moisture while allowing air to transfer freely and skin to breathe better, also it's 30 nanometers fiber increases extra contact surface area for crevices and winkles, maximizing the absorption of effective essence. 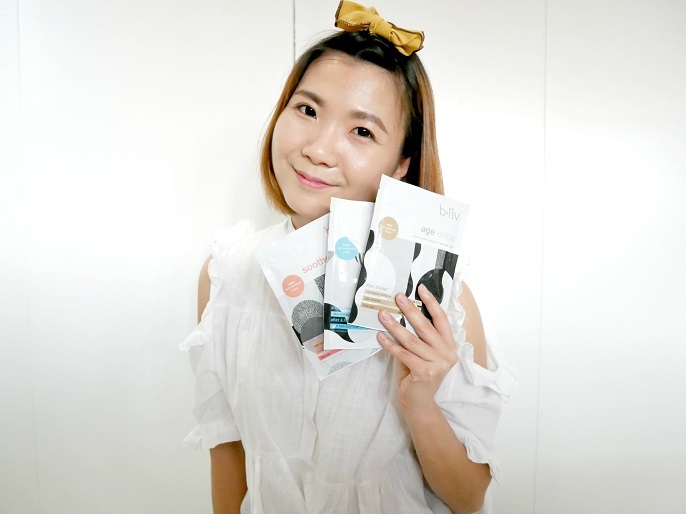 The Bio-Cellulose range introduces three different masks which includes Age Eraser Youth Preserving Bio-Cellulose Mask, Hydrate Away Moisturizing Bio-Cellulose Mask, Soothe Me Now Soothing Bio-Cellulose Mask. Each of these masks is packed with Hyaluronic Acid which holds water more than 1000 times of its weights to keep collagen hydrated and promotes a youthful look. 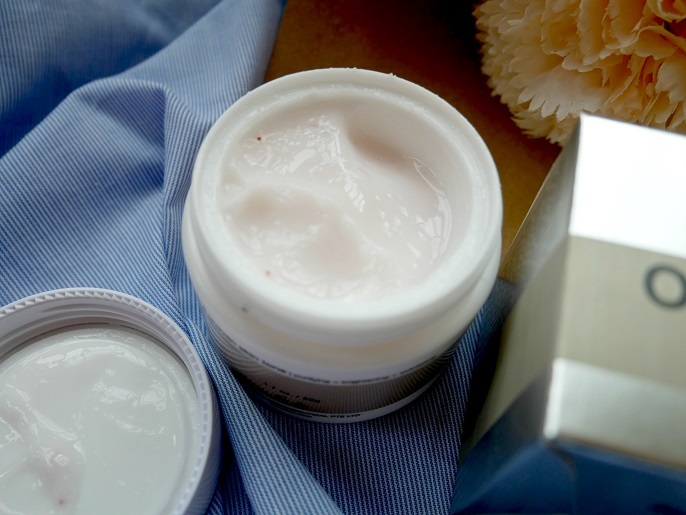 The HA keeps skin layers full of moisture to stay in the right shape and place. It has a unique formulation of Multipeptide that helps to reduce the appearance of fine lines, and wrinkles while preventing premature skin aging too. - Palmitoyl Hexapeptide-12: It acts like Botox which relaxes visible tension lines while relieving stinging sensation and discomfort. Also, it helps minimize long-term formation of fine lines and winkles. - Palmitoyl Tetrapeptide-7: It soothes and protects skin against oxidative stress caused by sugar, browned foods, alcohol, UV light, environment pollution, and stress. 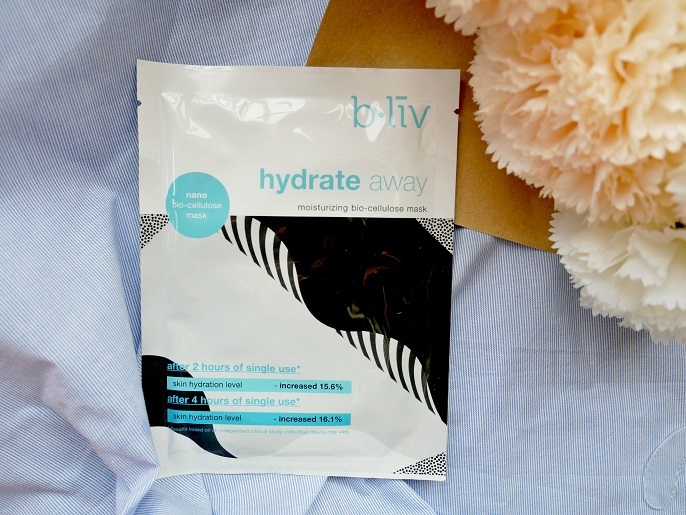 This mask works well to hydrate, repair and clarify skin. - Organic Algae: Deep sea micro-algae extract laden with minerals and amino acids helps even out skin tone, clarify and repair skin. In addition, it also helps to protect skin from free radical damage. - Rice Extract: Rich in amino acids and pro-vitamin B5. This potent plant extract has the property to keep hold of water molecules, thereby contributing to the constant moisturization of the skin. This Soothe Me Now Soothing Bio-Cellulose Mask has wonderful restorative properties, and helps repair and rejuvenate skin effectively. - Organic Immortelle Flower: This Mediterranean plant has remarkable longevity. It never fades even when picked. It is known to be more soothing than German Chamomile,and more regenerating than Lavender. - Soothing Peptide (Acetyl Tetrapeptide-15): Tetrapeptide that helps increase skin's sensitivity tolerance threshold and effectively reduces the sensation of discomfort. One of the unique selling point of Nano Bio-Cellulose Mask is they have clinical proven result. For example, Hydrate Away Moisturizing Bio-Cellulose Mask has proven results of after 2 hours of single use, with skin hydration level increased by 15.6%, and after 4 hours of single use with skin hydration level increased by 16.1%. Results based on an independent clinical study, individual may vary. 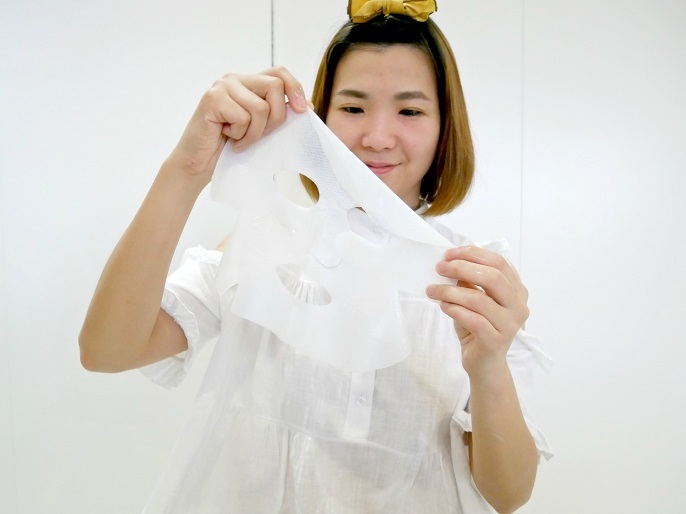 #1 Open the sachet and take out the mask, remove protective materials (there are 3 layers) from both sides of the mask. #2 Place mask over face and lightly press with both hands to ensure it adheres completely. #3 Remove mask after 15-20 minutes and gently massage the remaining essence into skin. #4 Proceed with remaining essence skin care steps. For best results, use 2-3 times a week. The texture and thickness of the mask are very different from the other facial masks I have used before. It's said that the mask is made of nano scale fiber, whereby this fiber can naturally vary in thickness but in no way does this affect it's efficiency or function. I would describe the texture as a jelly texture. It is suggested to use 2-3 times in a week. #1 Though it doesn't have a big difference on reducing the fine lines and wrinkles, I can feel my skin slightly firmed up. #2 It has a generous boost of hydration as my skin will bounce back to being "doink doink". #3 The mask is loaded with nourishing ingredients. #4 I feel my skin feeling refreshed and glowing after that. 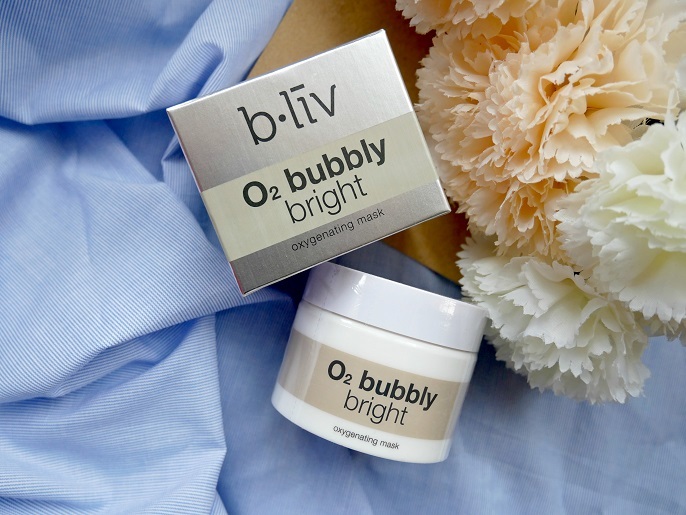 The O2 Bubbly Bright Oxygenating Mask sells @ RM99 (50g) + free 3pcs of bright is right mask (This promotion only available at b.liv website). The Nano Bio-Cellulose Mask sells @ RM129 with 4 pieces in a box. 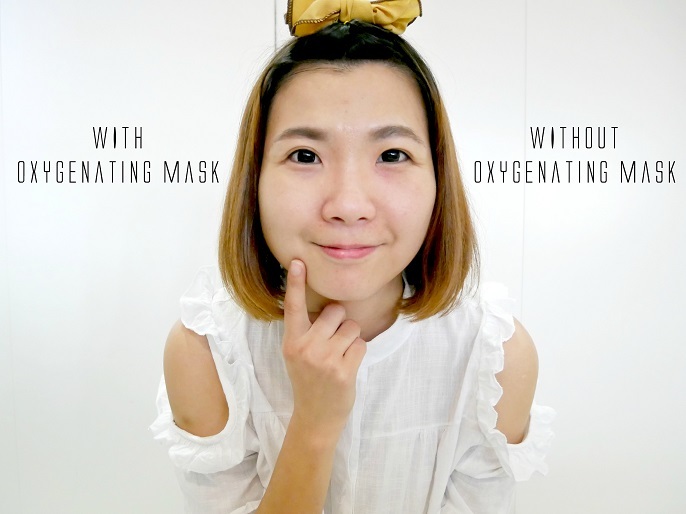 You can purchase the new b-liv O2 Bubbly Bright Oxygenating Mask and Nano Bio-Cellulose Masks at the official website https://www.bliv.com/my/, and also at Sasa outlets, major online platforms such as Hermo, Lazada, 11street and GEMFIVE. The good news for this post is, you can use my special discount code "IVY25" to get 25% storewide (inclusive all sales items and gift sets). Promotion lasts till 15th October 2017, so hurry up pretties!